These products have achieved v1.4.1 certification. For more infomation on product certification, see v1.4.1 WITSML Certification Overview. 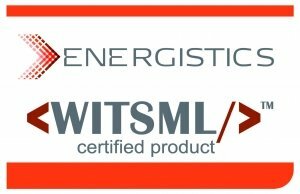 The following products have been certified as WITSML v1.4.1 compliant. These vendors may desplay the WITSML Certified Product logo for the qualifying product.